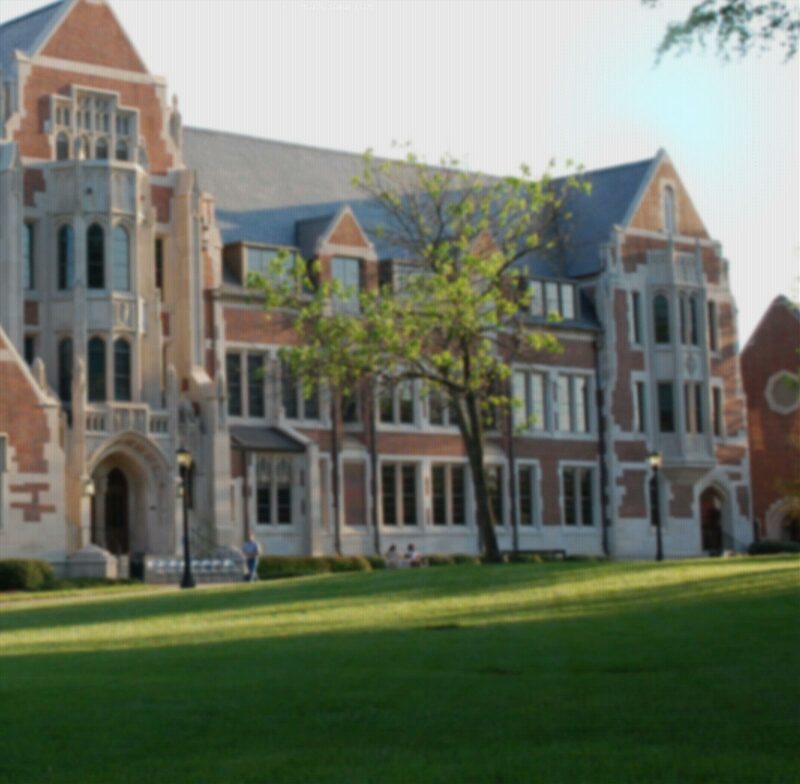 The end of the school year is marked with Agnes Scott’s Spring Fest and Spring Fling formal. Spring Fest is a festival of fun activities, live music, good food and games. It’s held outside in the Woodruff Quad.